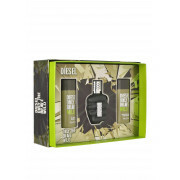 A gift set makes a great gift idea. 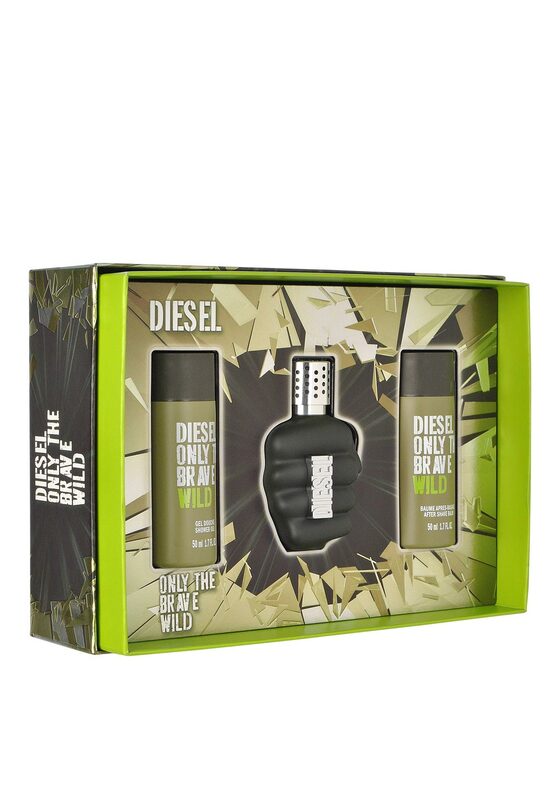 This gift set Only The Brave Wild from Diesel comes presented in a stunning gift box containing 50ml shower gel, 50ml aftershave balm and 50ml eau de toilette. 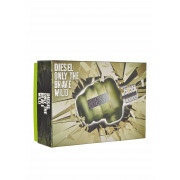 A masculine fragrance where classic urban meets untamed nature.